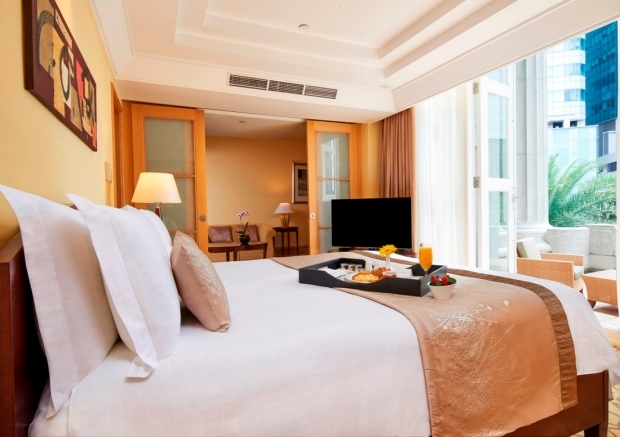 Enjoy unhurried moments at The Fullerton Hotel Singapore when you book a suite stay with us. We invite you to indulge a little longer and enjoy a complimentary stay on your third night with us. Luxuriate in our well-appointed suite and unwind by the infinity pool overlooking the Singapore River before toasting to the good life atop The Lighthouse Rooftop Bar.